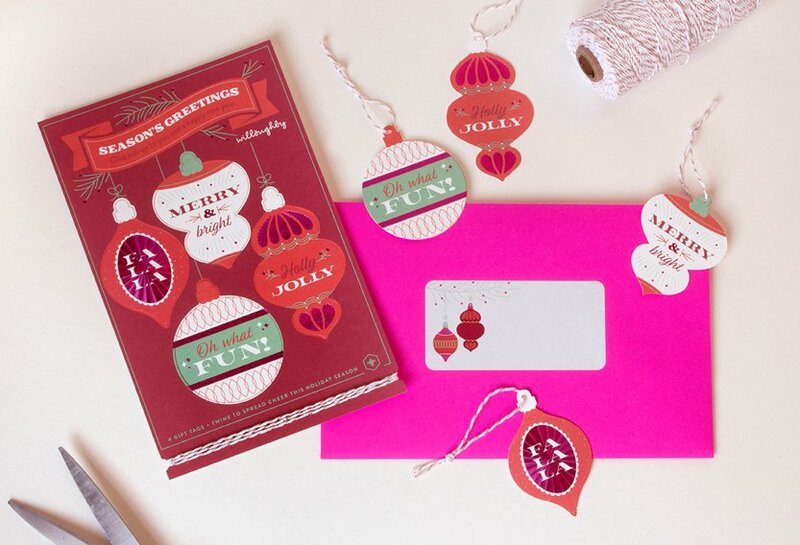 For the past few years we’ve created Holiday cards with shareable gift tags ready to punch out and pop on a present. It’s a tradition that our friends and clients look forward to as much as we do. 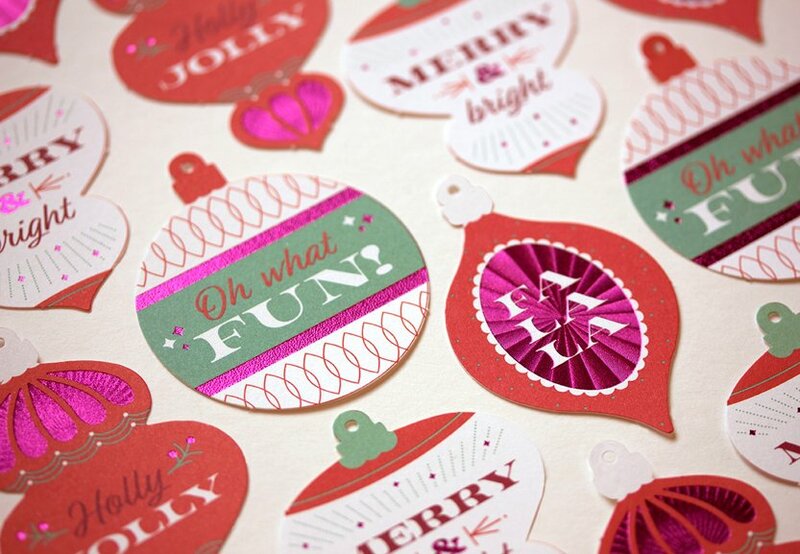 This year, we’ve created classic ornaments, changed up the colors and added some foil accents for a fun, festive and vintage feel. 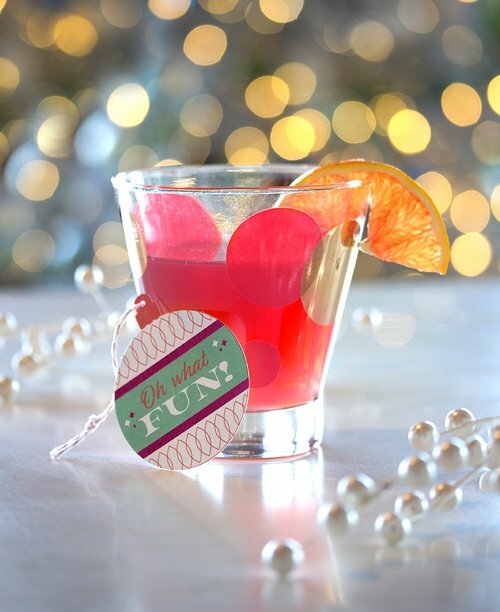 Of course, one Holiday Punch deserves another, so pair your celebration with a colorful libation! Happy Holidays from your friends at Willoughby. Chill all of the ingredients. Fill a large punch bowl with ice or create an ice ring to bob merrily on top. Add the cranberry juice, sparkling wine, cider, ginger ale, and rum (or brandy). Stir gently. Fill cocktail glasses and top with an orange slice (or peel) and frozen cranberries.